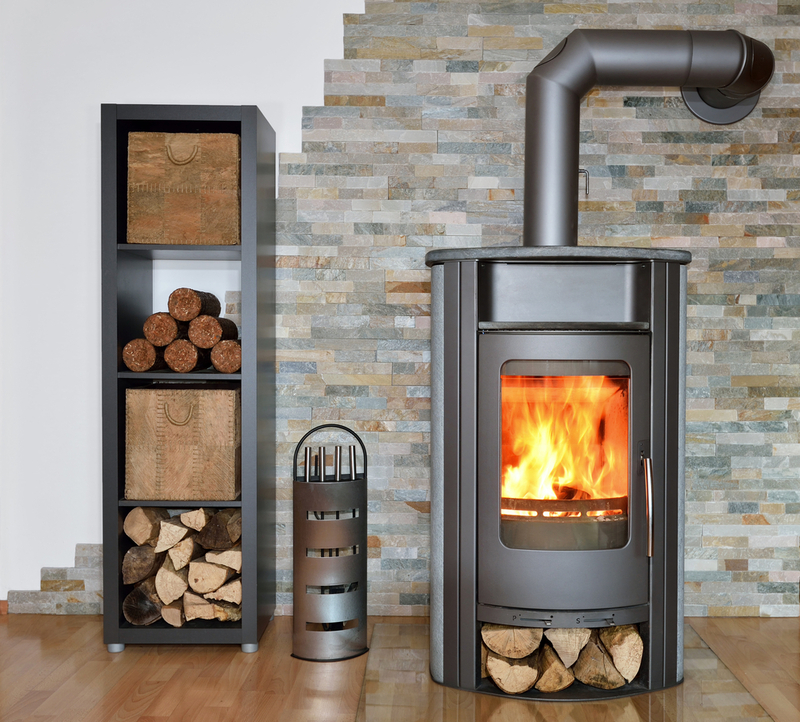 Here at JMS Stoves, we install a range of stoves including multi-fuel stoves. These are also known as solid fuel stoves, and they burn the fuel on a riddling gate. This allows the air to circulate all around the fuel, from all directions, maximizing the heat output. 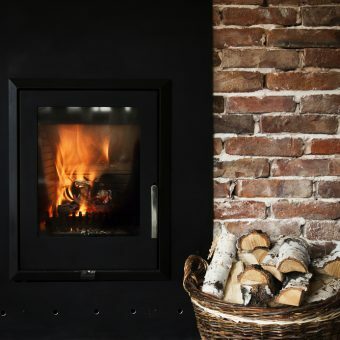 Our multi-fuel stoves are available in a range of styles, from cast-iron traditional stove designs, to modern designer stoves, we have something to suit any home. 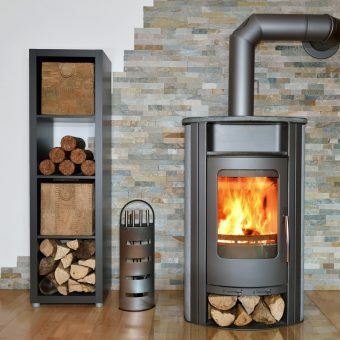 But our multi-fuel stoves dont just look great, they are also extremely practical. 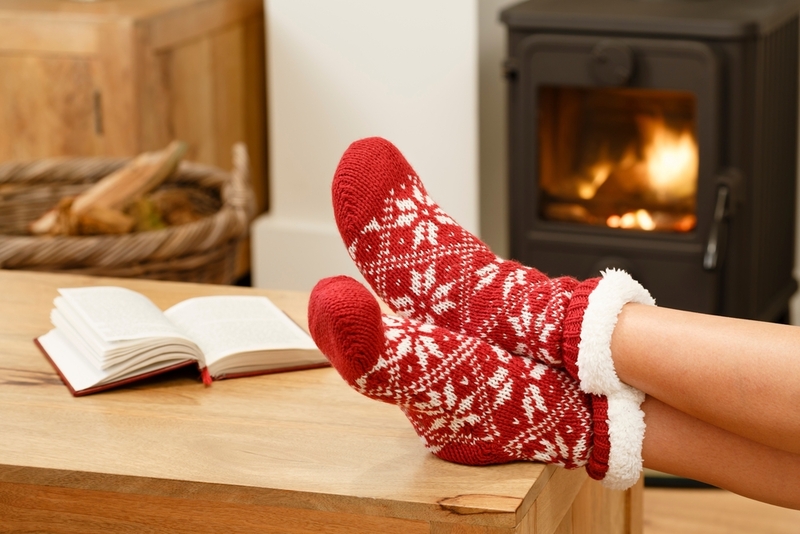 A multi-fuel stove can help to reduce your home energy bills, by heating your home with a choice of eco-friendly fuels including coal, peat, wood and even biomass products. In addition, the stoves that we install can include Airwash technology and clean-burn innovations. This can help to maximize efficiency, reduce emissions, and minimize maintenance and servicing. 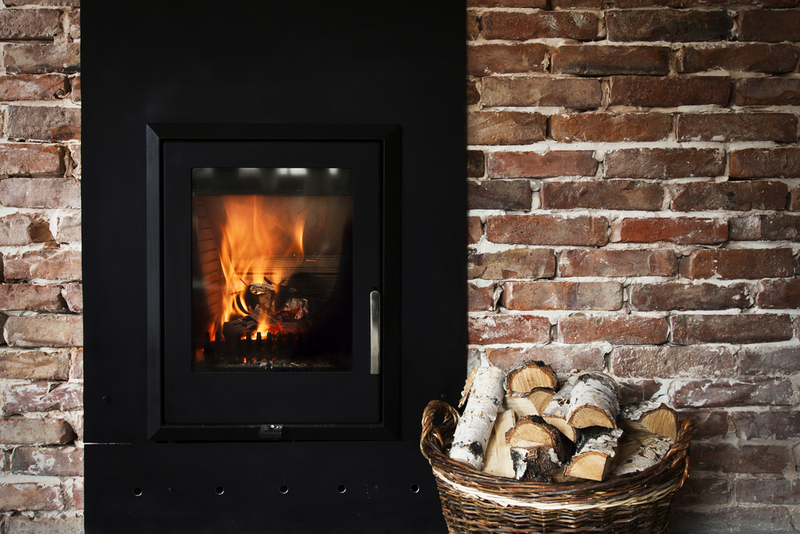 Using a grate on which the fuel burns, and an ash pan to catch the ash from burning fuel, the multi-fuel stove is perfect for both burning wood and coal. This is because underneath the grate is an air inlet. This fuels the fire and heat around the fuel, allowing more heat to produced. 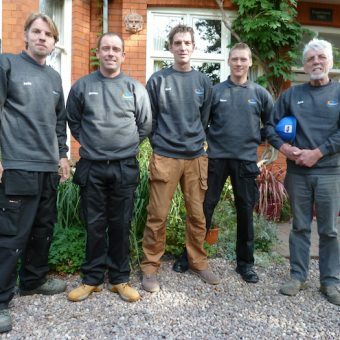 When fitting a multi-fuel stove, it is always good practice to line the chimney. This is because stoves work at a greater efficiency, which means that the gases entering the flue are colder. As a result, tar can build up in the chimney. 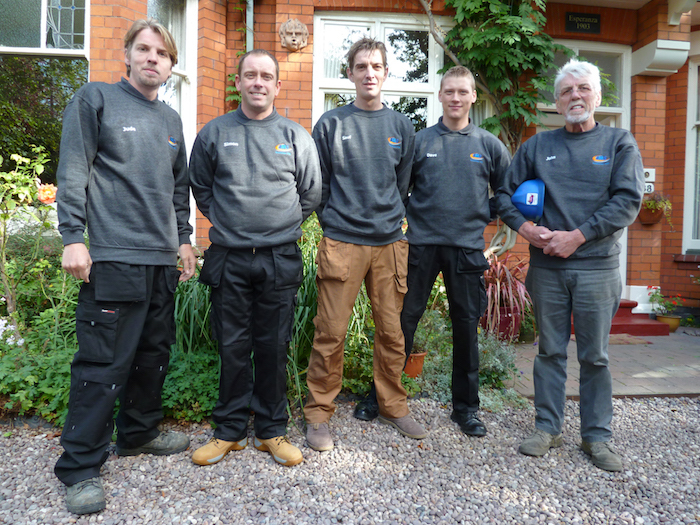 However, if you are planning to burn wood on your multi-fuel stove, it is absolutely necessary to line the chimney and insulate the chimney.